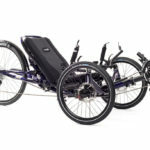 BRC: The new Trail is Catrike’s first folding trike. 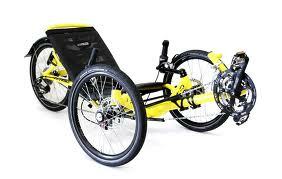 A good all-around recreational touring trike with adjustable seat angle. 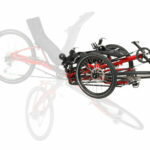 An adjustable multi-purpose Catrike. 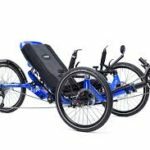 With stable geometry and friendly ergonomics it is great for novices and veterans alike.